Start taking classes at Get Fit With Ty and other studios! 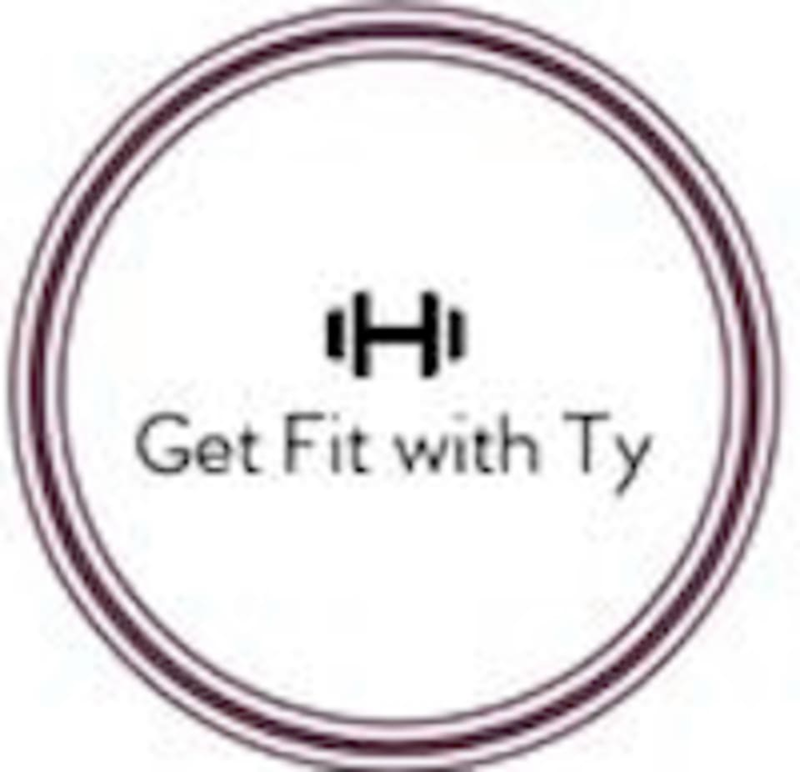 Get Fit With Ty is a family owned, all in one fitness center located centrally in San Diego, CA. They specialize in weight training, fat loss, and custom meal prepping plans! Ty has been a master trainer and a professional body builder for over 20 years. With prior experience in the armed forces his classes are a combination of a real life bootcamp along with sculpting and body building.